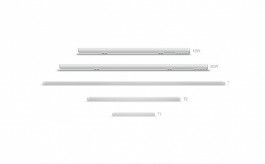 The range can be installed as a typical plug-and-play solution and allows the users to have optimal level of control and customization over lighting. 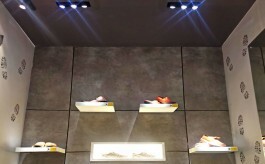 The automation range empowers users with complete control on the lighting system allowing them to schedule the power and dimming of lights depending on parts of the day, turn off heavy power consuming devices (like signages etc) while not in use, leave the show windows lit up throughout nights and many more such possibilities. 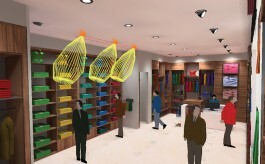 Nautica and Guess stores are using the solution as motion sensors for their trial rooms to save power while not in use.